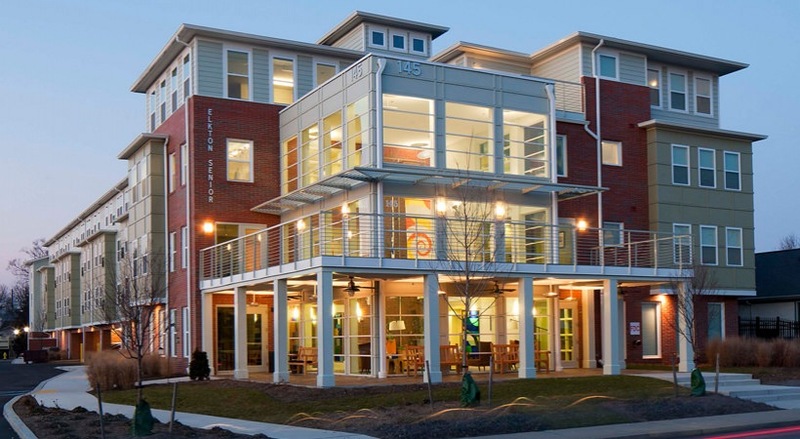 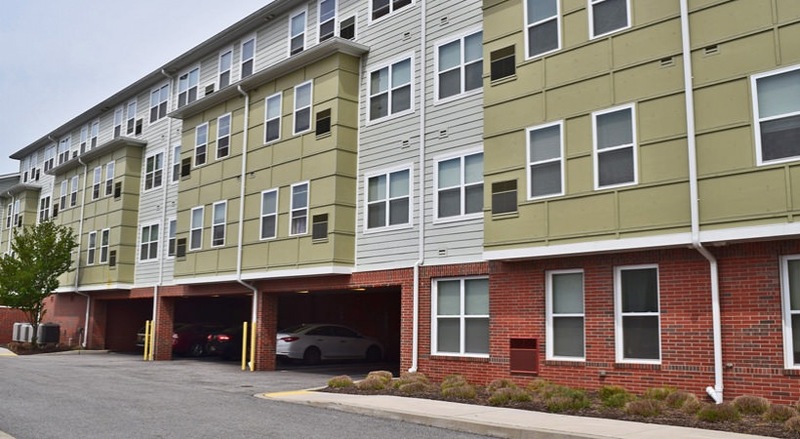 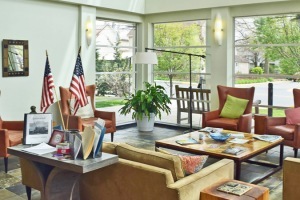 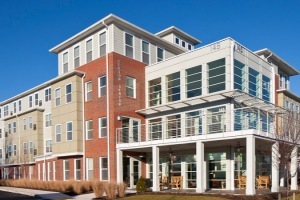 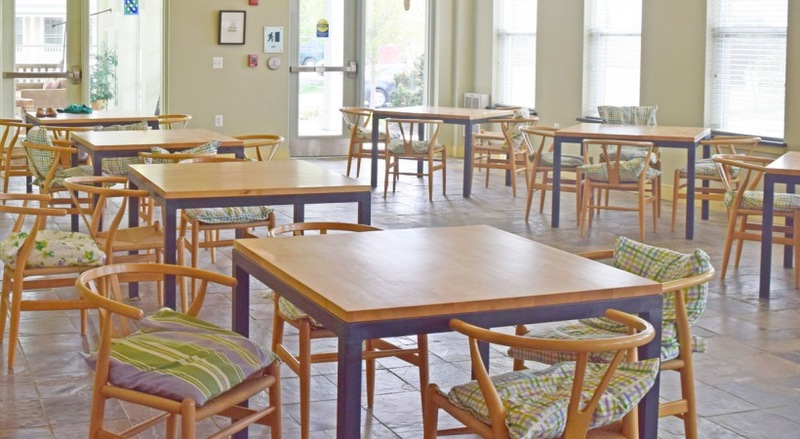 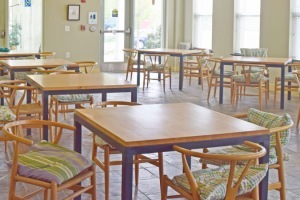 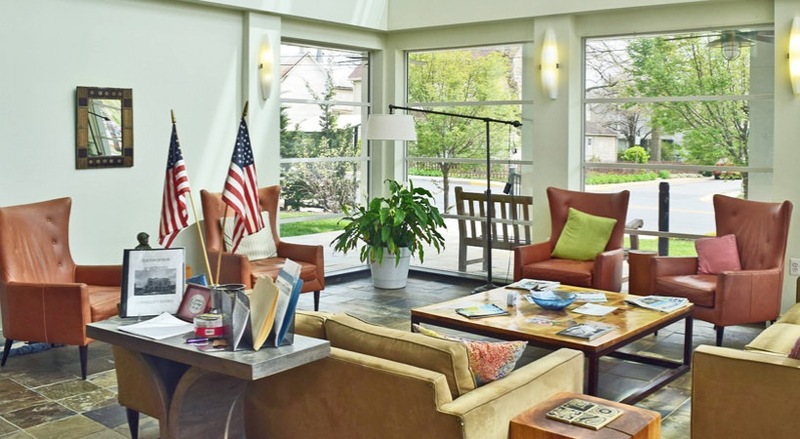 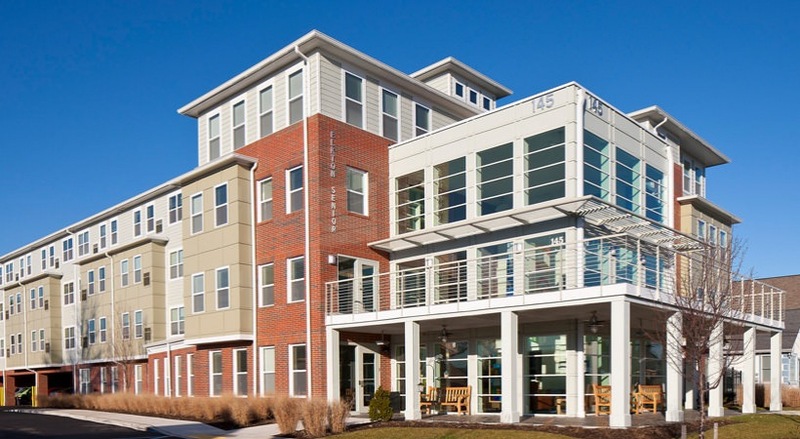 Located in the downtown area of one of Maryland's historic towns, Birchwood at Elkton is a 60-unit affordable senior 62+ apartment community. 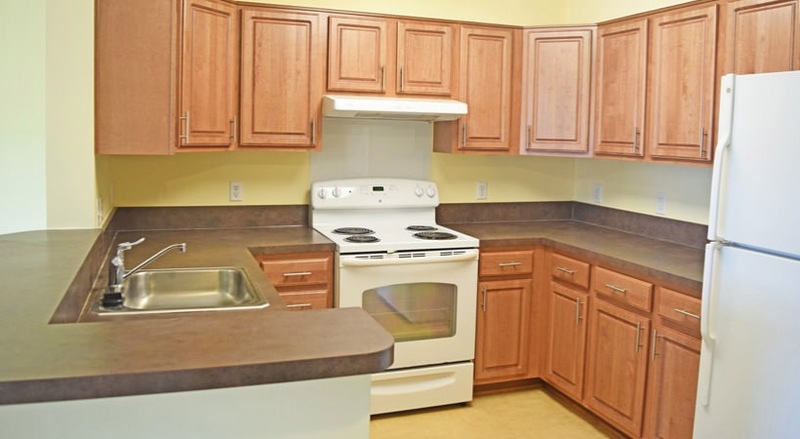 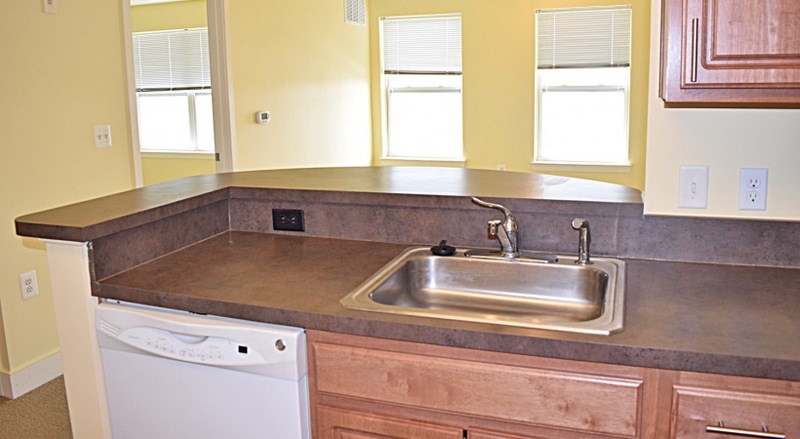 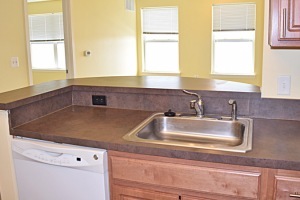 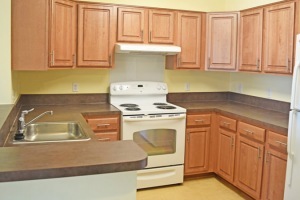 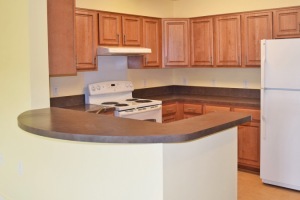 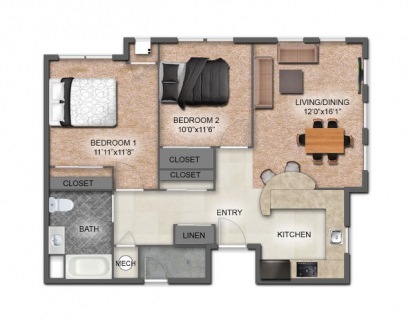 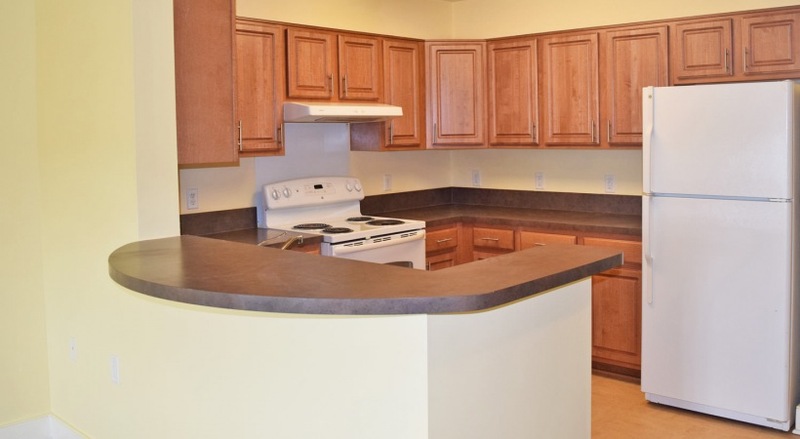 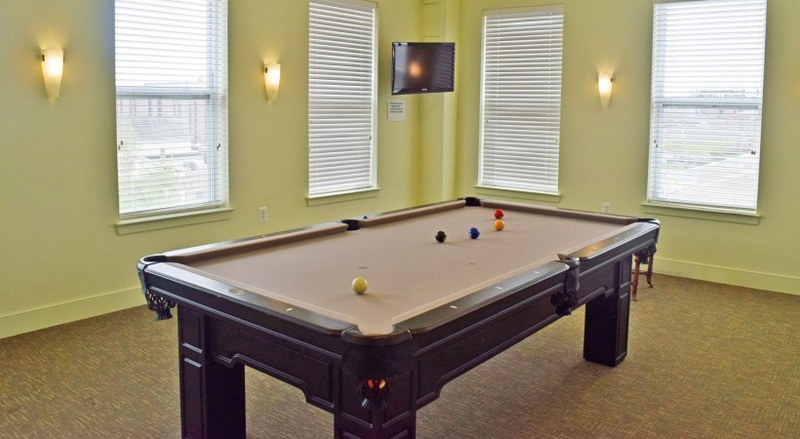 The building was constructed in 2011 and consists of 1 and 2 bedroom apartments with premium amenities like modern kitchens and ceramic tile bathrooms. 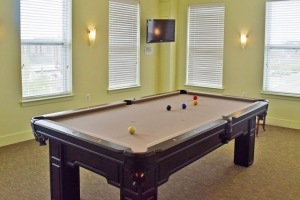 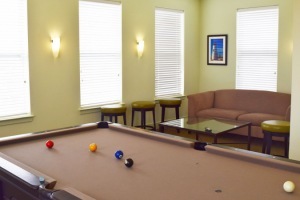 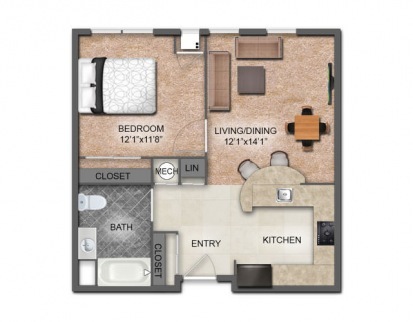 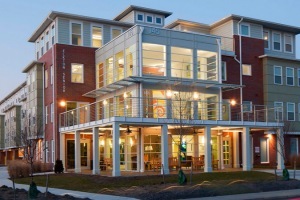 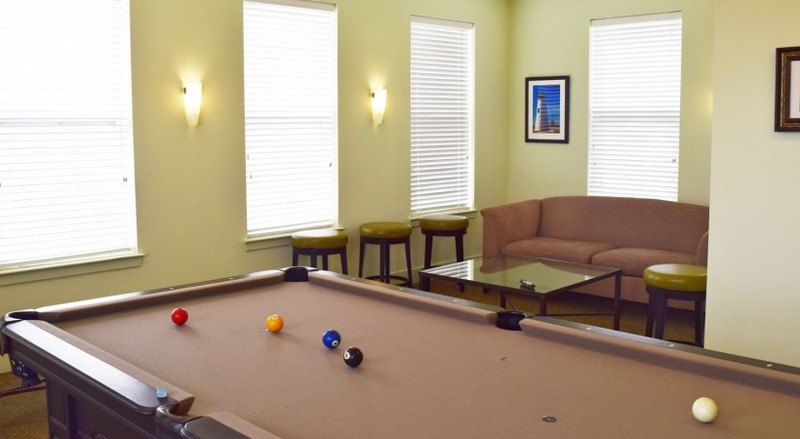 The community features a full service community room, game room, deck, on-site management, fitness center, garage parking and computer lounge. 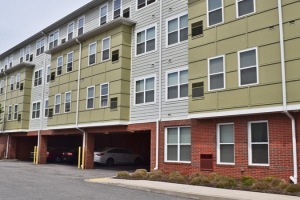 Located in the heart of downtown Elkton, the community is conveniently situated a short walk to shopping, dining, services and transportation. 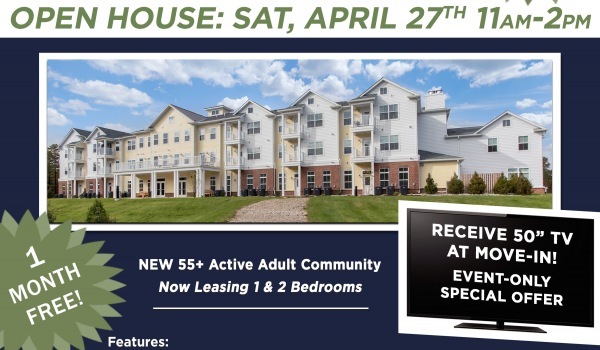 Please note: Affordable senior housing, income restrictions apply.